Mr. Ball joined Bain Capital Credit in 1999. 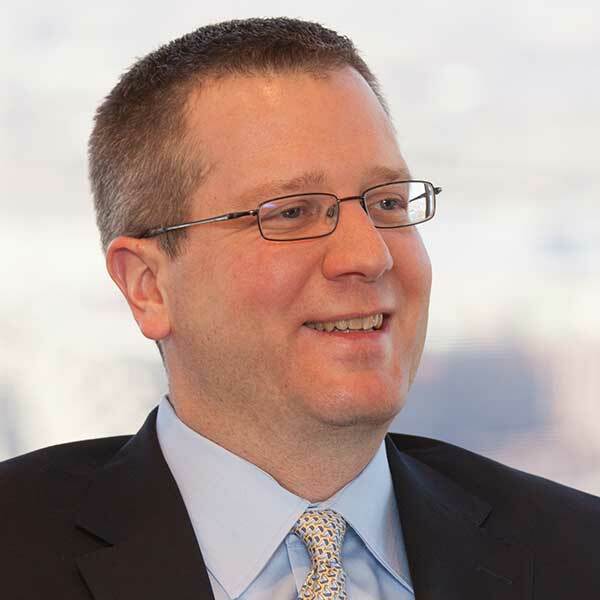 He is a Vice President in Finance based in Bain Capital Credit’s Boston office responsible for compliance and reporting for Bain Capital Credit’s collateralized loan obligations (CLOs). Previously, Mr. Ball was a Senior Accountant at PricewaterhouseCoopers in their Investment Management practice. Mr. Ball received an M.B.A. from Boston University and a B.A. from The College of William and Mary. Mr. Ball received an M.B.A. from Boston University and a B.A. from The College of William and Mary. He is a Chartered Financial Analyst® charterholder and a Certified Public Accountant.